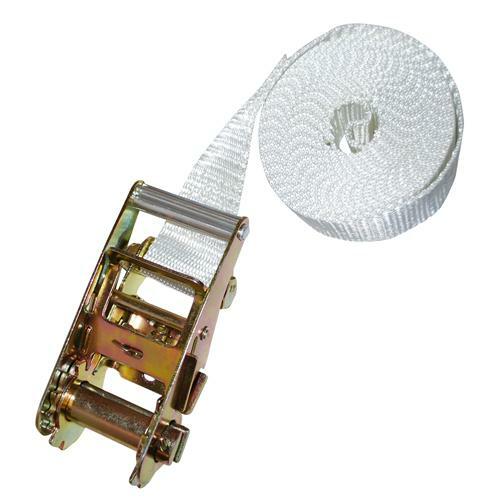 You can choose the length of this endless strap, ratchets, and the color of webbing. These ratchet straps are versatile and easy to use. They are used like a belt on your pants; wrap the strap around an object and pull the webbing through the ratchet and crank to tighten it. They can be used in a wide variety of applications. To view all our different 2” ratchet selections Click Here. Looking for RED webbing? Don’t see the length you need?